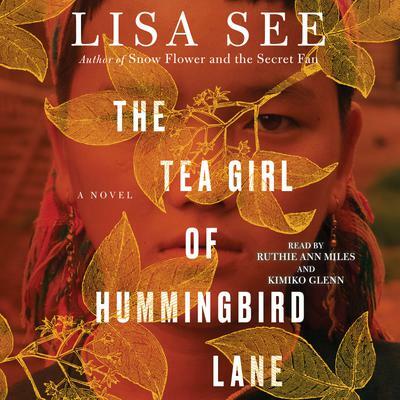 The thrilling new novel from #1 New York Times bestselling author Lisa See explores the lives of a Chinese mother and her daughter who has been abandoned and adopted by an American couple. In this remote Yunnan village, the stranger finds the rare tea he has been seeking and a reticent Akha people. In her biggest seller, Snow Flower and the Secret Fan, See introduced the Yao people to her audience. Here she shares the customs of another Chinese ethnic minority, the Akha, whose world will soon change. Li-yan, one of the few educated girls on her mountain, translates for the stranger and is among the first to reject the rules that have shaped her existence. When she has a baby outside of wedlock, rather than stand by tradition, she wraps her daughter in a blanket, with a tea cake hidden in her swaddling, and abandons her in the nearest city.